ET NOW, India’s leading Business News channel, with its new show “Starting up with Ronnie Screwvala” fuels the Indian entrepreneurial wave by providing a platform to millions of emerging Indian entrepreneurs who will shape and lead the country’s socio economic growth. Ronnie Screwvala, a first generation entrepreneur, will mentor ambitious entrepreneurs from across the country. The show comprising of six episodes will revolve around mentoring entrepreneurs who are at different stages of their entrepreneurship life-cycle. As a part of each episode, 3 entrepreneurs will get a chance to seek Ronnie’s advice on specific issues they may be facing in their business. From scaling it up to funding, from finding talent to taking on the Goliaths; all the cards will be laid out on the table. Ronnie will share his experiences as a first time entrepreneur to mentor the ambitious entrepreneurs. 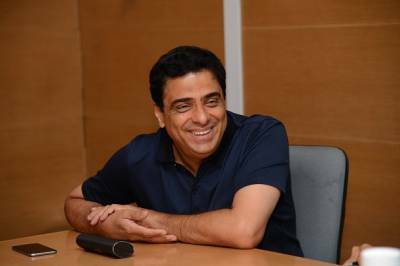 Upon his association, Ronnie Screwvala said, "I have recently released my book ‘Dream With Your Eyes Open’ which aims to champion the cause of entrepreneurship in the country. This show is a perfect extension of the book and through this we want to inspire success, demystify failure and urge people to dream, and dream big. 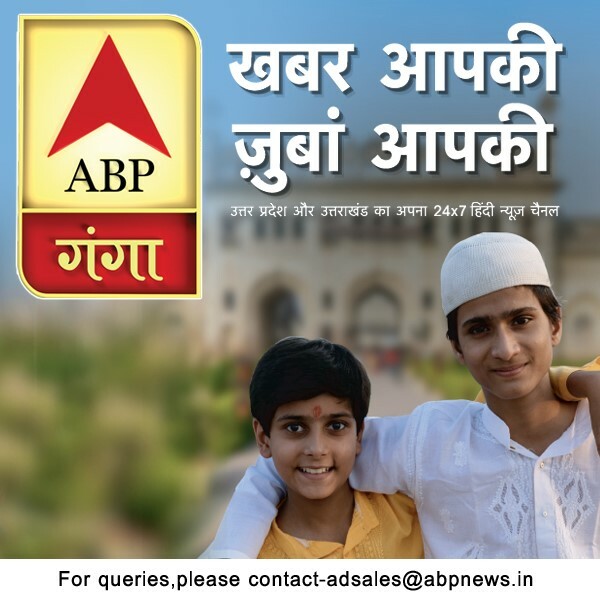 I am glad to partner with ET NOW who are also working towards the same cause. I hope my book and this show gives people the conviction to follow their dreams and make them believe that it's all possible and can be done." ‘Starting with Ronnie’ will be telecast exclusively on ET NOW, starting April 11th 2015 every Saturday at 10.30am. Don’t miss your chance at getting all the advice from one of the country’s most successful entrepreneurs of today’s times.